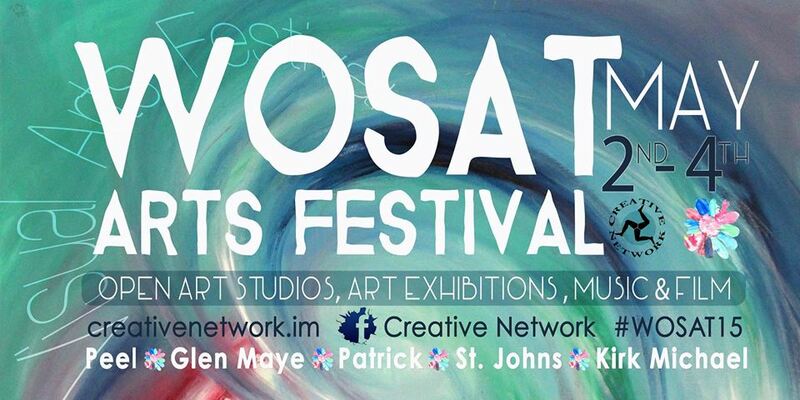 The Western Open Studio Art Trail - WOSAT - is the Isle of Man's premier festival of visual arts. Now in it's fourth year, the event encompasses exhibitions, workshops, demonstrations and open access to artist studios. Visitors are able to see inside the artist’s studios and exhibition spaces for a unique personal insight into the individual creative processes. 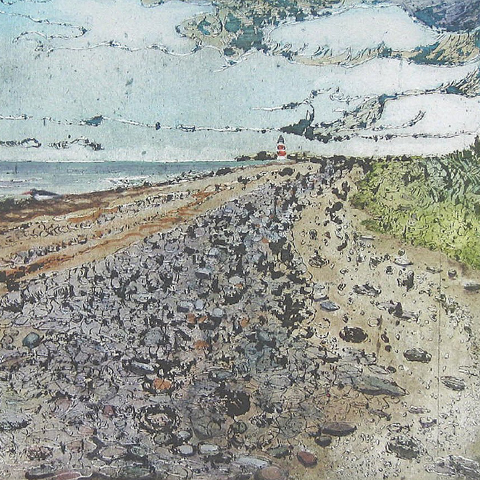 WOSAT is primarily based in the island's western city of Peel, but exhibitions and open studios are spread along the west coast from Glen Maye and Patrick, to St Johns and Kirk Michael. 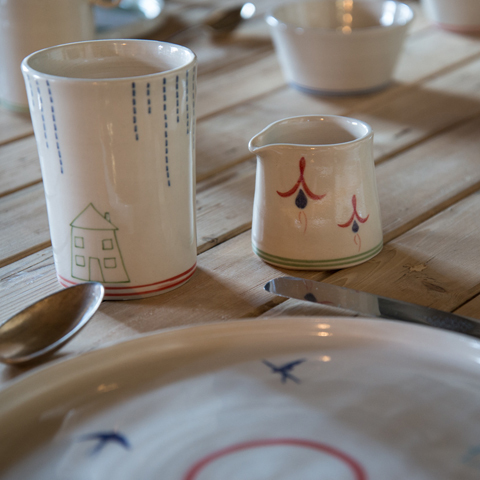 Artists in Peel, Glen Maye, St Johns and Kirk Michael opened up their studios to the public for a unique insight into a creative workspace. 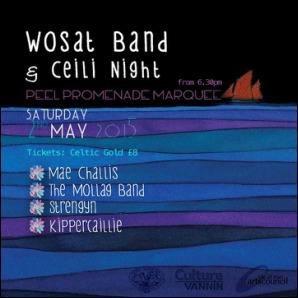 An evening of toe-tapping local music with wonderful sea views, hosted in a marquee on Peel Promenade. Joining us were The Mollag Band, Strengyn, Kippercilllie and the Mae Challis Band. The Corrin Hall in Peel showcased artist demonstrations and stalls, as well as local artisan business. 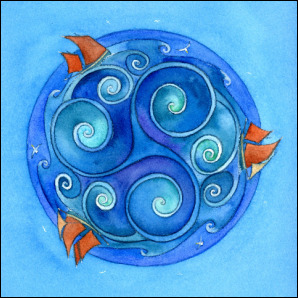 In honour of the RMS Lusitania commemorations, Creative Network members exhibited maritime inspired artworks at the Isle Gallery in Tynwald Mills. Venues include: The Isle Gallery, St Germans’ Cathedral, Patrick Church, Tynwald Mills, the Pilates Studio at the Viking Longhouse and the House of Manannan. 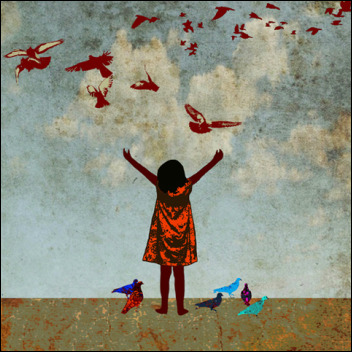 Poetry and music for a May evening! 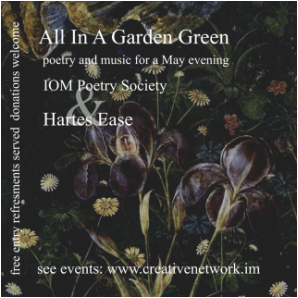 A concert by The Isle of Man Poetry Society and early music group 'Hartes Ease', at the Corrin Hall in Peel. 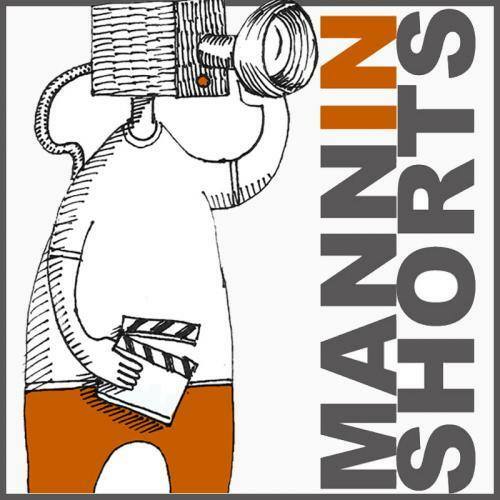 The Isle of Man Film Festival and MannIN Shorts screened short films and behind the scenes clips at the Corrin Hall in Peel!